Football is an international business, and at the highest level this means clubs need to manage players and coaches who come from across the globe, speaking many different languages and with varying levels of skill in English. La Academia works closely with 3 Premier League clubs. Many coaches now come from other countries and are expected to communicate with the press and their teams in English. 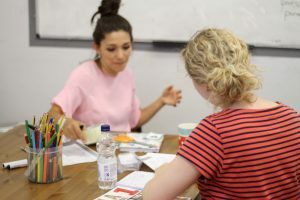 Mistakes in nuance or language can alter a sentence’s meaning or lead to misunderstandings, so it’s important to equip these coaches with high level English language skills so that they can communicate fluently. Senior players are also often required to communicate with the press in English, as well as needing to know sufficient English to get by in daily life, in matches and on the training ground. Increasingly youngsters too are moving to the UK to make a living as professional footballers, and they need to learn the language to help them settle in. La Academia has experience in helping coaches and players with their English. In addition, we help staff at football clubs to learn the languages of their overseas colleagues. This is a great way to help them to settle in, as having a couple of staff at the club who can communicate in French, Spanish or other languages can help make the overseas player feel really welcomed. 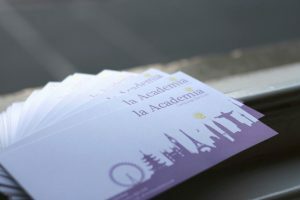 The final way that la Academia helps overseas players to settle in is by helping their families to develop their language skills, and by helping them with daily life. Imagine visiting your child’s school and needing to communicate with the teachers about their progress, or buying a house in a different country. By providing skilled teachers, translators and interpreters la Academia can make a real difference to their lives. 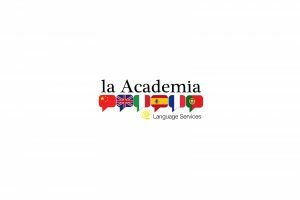 The la Academia team is used to providing English to high net worth individuals, and complete discretion is assured. Including not saying which 3 Premier League teams we already provide our services to!